At some point in your life you have probably lost your wallet, and if you’re in the minority who haven’t, chances are you’ve seen it happen to a friend. The truth is that losing your wallet is a total nightmare and not something you would wish upon anyone. 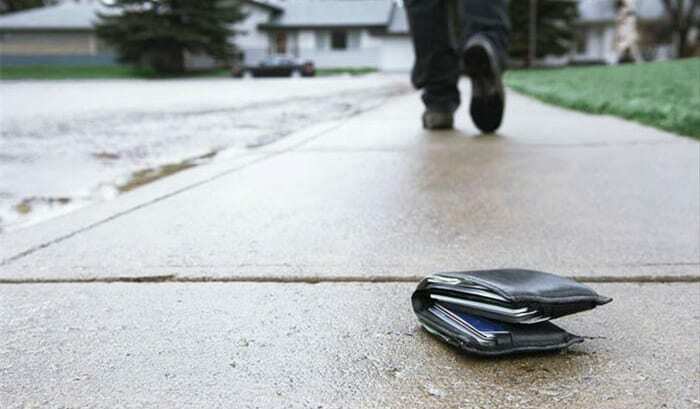 But when one man lost his wallet, he didn’t just get sad or angry, he got thoughtful: he wanted to figure out what kind of person would go out of their way to return a lost wallet. So find out, he decided he wouldn’t just think about it, but that he was going to try and put the idea into action, and get his answer. 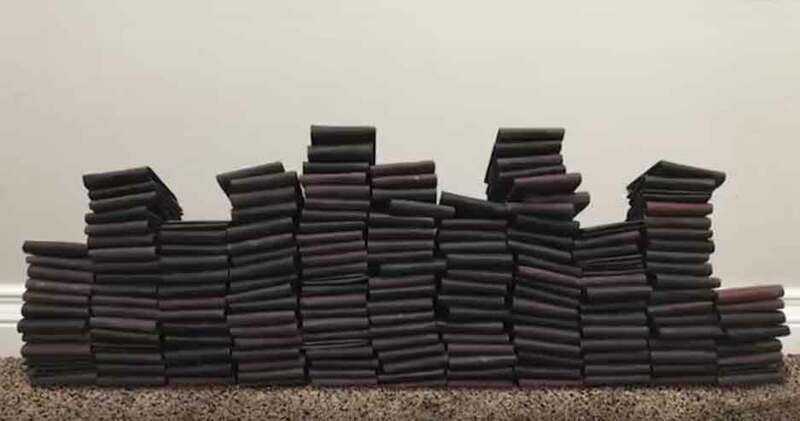 After misplacing his wallet, YouTuber Mark Rager arranged for 200 wallets to be dropped all across the United States, plus a couple Canadian places as well. He planned to see how many got returned to him, and to learn a little bit about the kind of people willing to put in the effort to return them. Cynical after the loss his own wallet, his hypothesis set the bar low. But once the results started coming in, he was floored by what he discovered. In a world filled with so many troubling stories and constant barrage of negativity on the news, positive stories like the one Mark has shared can be exactly what you need to hear. 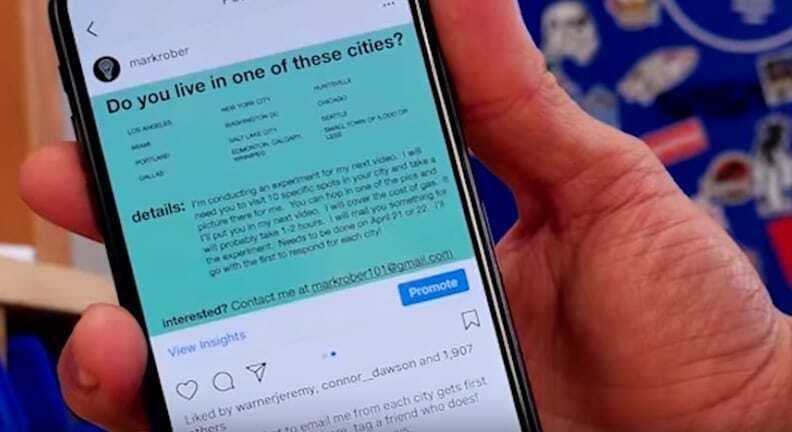 Keep reading to learn about Mark’s epic social experiment, and the happy results that came from it. Once upon a time a young man lost his wallet. He was hoping he might find it again or that someone might return it to him, but unfortunately, that never happened. He was upset and disappointed that his wallet was gone. After all, as anyone who has ever lost their wallet knows, it can be very difficult to get everything back. You have to cancel your credit cards and order new ones, your cash is probably gone forever, you have to get yourself a new ID card or driver’s license, and so on. It’s quite the hassle. But the experience led this young man to start thinking, what kind of person doesn’t return a wallet? And what kind of person does? 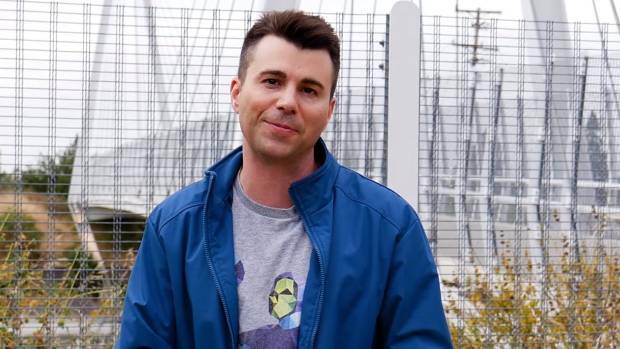 The young man behind the experiment is Mark Rober. 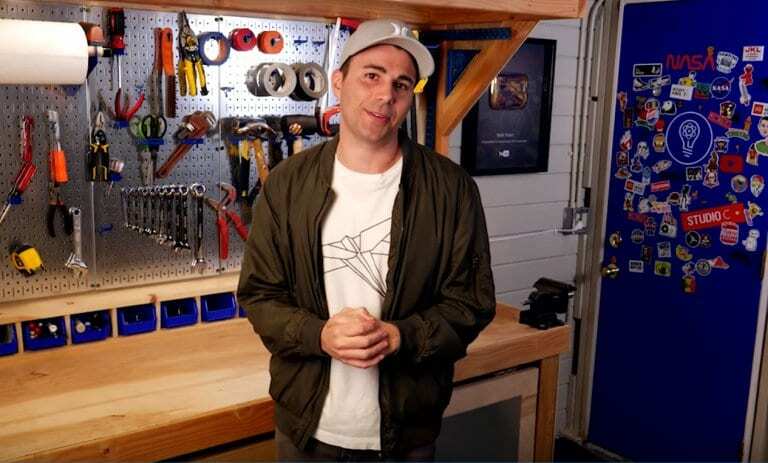 Mark is a mechanical engineer and inventor who lives in Los Angeles, California with his wife and son. For nine years, he worked for NASA, and even worked on the Curiosity rover, also known as the Mars rover. Needless to say, this guy is pretty smart. After his time at NASA, he began making YouTube videos, which led to his creation of a Halloween costume company. His videos usually involve some kind of science experiment or invention of his, and they’ve become wildly popular. When he wanted to find out who would return a wallet, Mark decided to use his scientific brain and employ the scientific method to create a social experiment. To kick off the experiment, Mark purchased 200 identical wallets. He decided he would have them dropped in 20 locations all across America, and from there see which ones from which places got returned. He not only wanted to see which locations were most likely to return their wallets, but also if there were any patterns behind the people who did it. For example, were they religious? Male or female? Who would be most likely to return a wallet? Mark wanted the wallets to look as real as possible, as if they would truly be missed should someone have really lost them. So, in each wallet he put a fake ID, with no picture so as not to bias the finder, six US dollars, and 200 Filipino dollars. To add sentimental value to the wallet he added an old ultrasound picture and a picture of a puppy. Mark also added a fake business card, rewards card, and a card that said “If found please return to…” followed by his phone number. 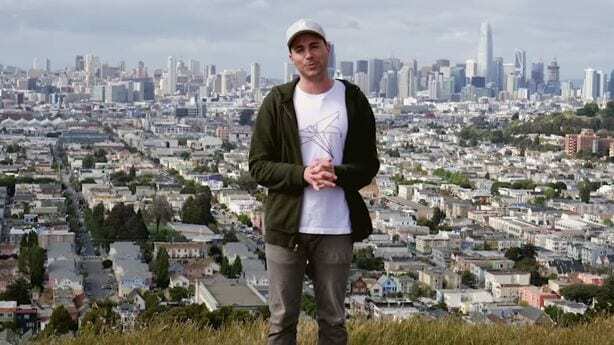 It would have been nearly impossible, and impractical, for Mark to have the time to travel to all 20 cities he wanted to conduct his experiment in. So, he put the word out on his Instagram, asking if any of his followers lived in those places. After tons of responses, he selected his 20 helpers and shipped them 10 wallets each. He gave them the instructions for “losing” the wallets, and also to keep an eye out when they did. The experiment was underway. Mark was very thorough when he sent his experimental wallets out into the world. He made sure to assign each wallet a number, and he had his helpers tell him exactly where each wallet was dropped so that he could keep track of how many were returned from a specific place. When people called him to return the wallet he would ask them a series of questions about themselves, their motivations, and the condition they found the wallet in, in order to collect more data about the situation. As the calls started pouring in, Mark began to record his findings. He was shocked at the results he was getting, especially after having lost his own wallet recently. 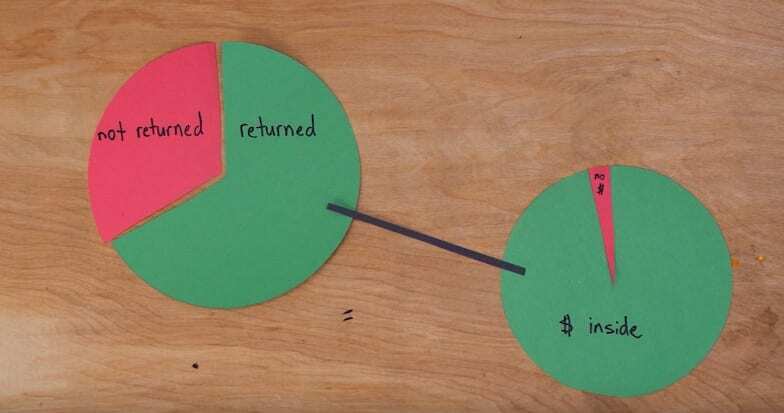 About two out of three of the wallets were returned, and of those returned 96% still had the money inside! People seemed to be more honest than he thought. Age didn’t seem to be a factor in their honesty, nor did whether or not they had high or low incomes. Mark was very interested in finding out not just what kind of person would return a wallet, but also which groups of people might be more or less likely to do so. So, he gave his helpers instructions to take his experiment further. 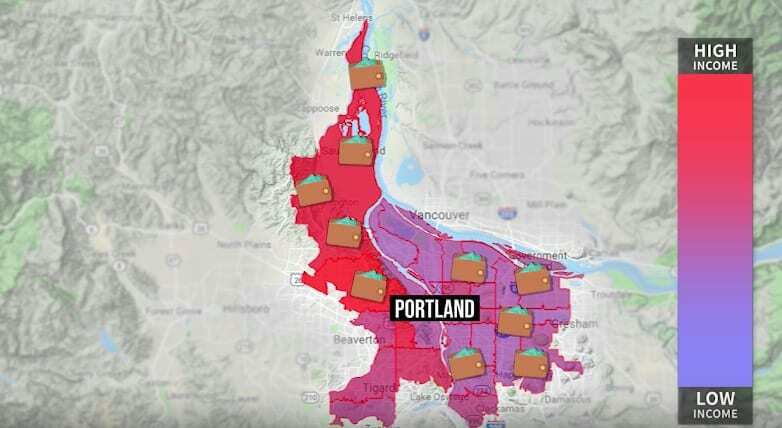 For example, they would drop an equal number of wallets in high and low income neighborhoods to compare how many were returned, and also in women’s and men’s bathrooms to see if gender played a factors. He also compared small towns vs. big cities. Surprisingly, many things that Mark hypothesized could play a role in his experiment actually didn’t matter. Men and women seemed to return the wallets equally, as did people from different income brackets. Where he did see a difference was in comparing small towns to big cities. The small towns did return more of the wallets, which could possibly because towns tend to foster a greater sense of community and the people who live there tend to look out for one another, whereas big cities can be more impersonal. 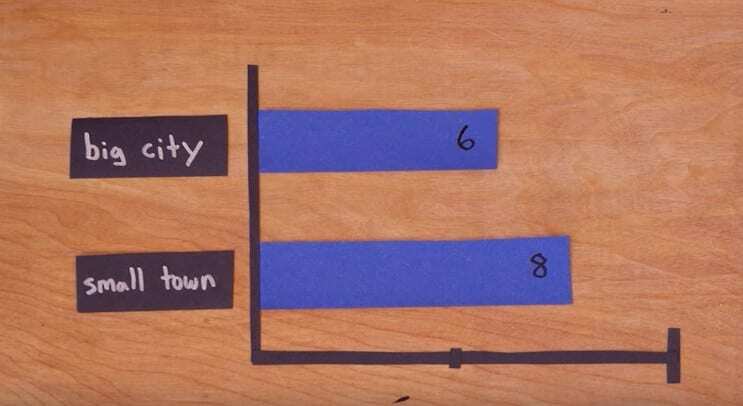 Mark took a look at how each of the 20 cities measured up overall. 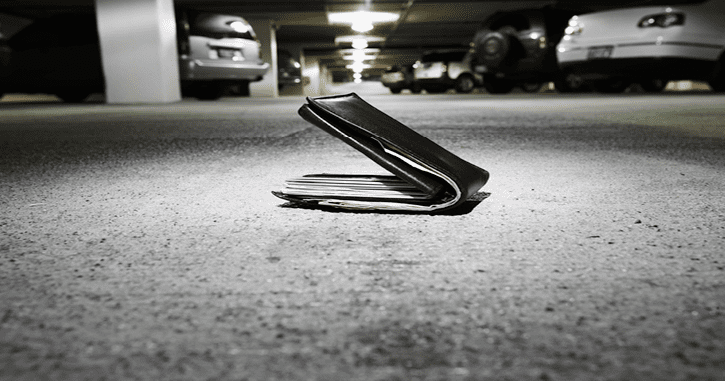 At the bottom of the list were Detroit and New York City, with only three and four wallets returned. Seattle, Los Angeles, Miami, Dallas, and Edmonton all had five wallets returned. Huntsville and New London had six returned, San Francisco, Winnipeg, and D.C. all had seven, and Parma and Las Vegas had eight. At the top were Portland, Nashua, and Hill City with nine, and Chicago and Salt Lake City with all ten returned. Mark had also wanted to try his experiment out at Disneyland, so he had 10 wallets dropped around the park. He received only four calls from individuals, and then two from the park’s security office. Confused why they had received two identical wallets, Mark explained the experimen. The security guards, however, were not amused and informed him they would not be calling again for more wallets. 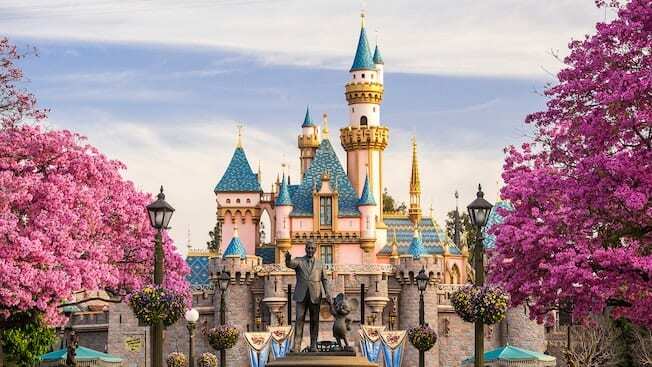 So, Mark decided to scratch Disneyland in his data as there was no way to know if more wallets had been turned in to security. According to Mark, there are two main lessons to be learned from this experiment. The first being that it helps if your phone number is in your wallet so that it can be returned to you. However, the bigger and more important lesson, is that people might be more honest than you give them credit for. 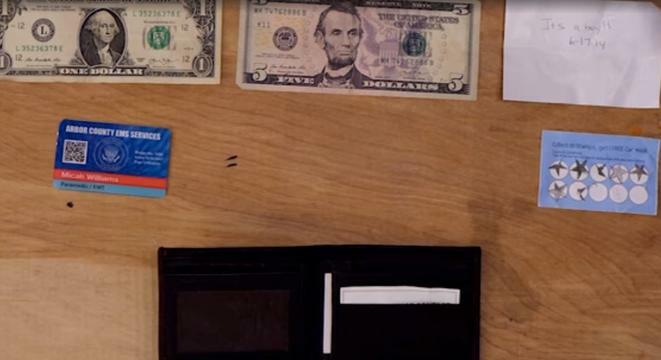 One woman even kept replacing the wallet in her store’s bathroom to see if it would be stolen, but she got it back every time. People seemed to genuinely want to help return these wallets. Mark had been a bit cynical at the onset of his experiment. Afterall, he had just lost his own wallet and no one had ever returned it to him. 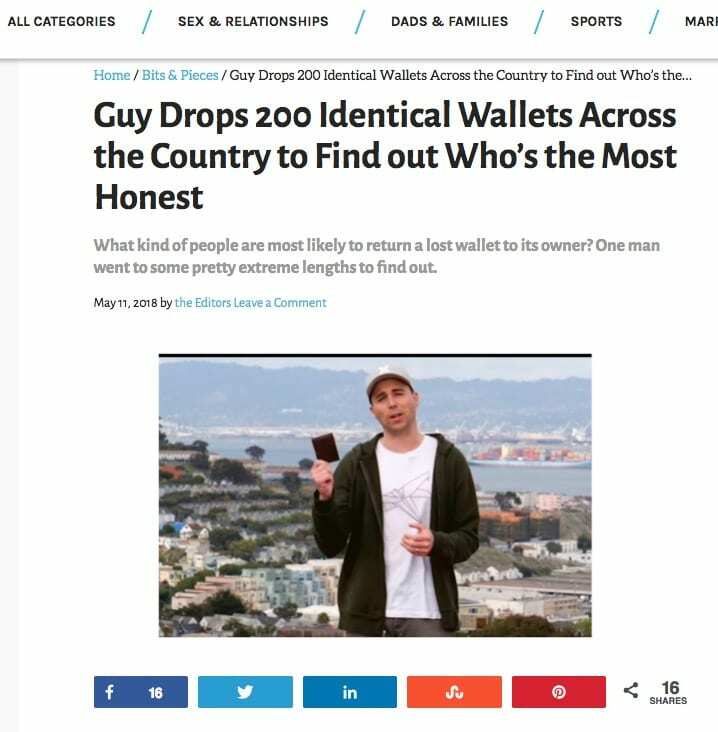 His hypothesis was that he would make get back about 20% of the wallets he dropped, so he was completely shocked when he got back two out of three. It’s the kind of surprise that helps restore your faith in humanity and want to give them another chance. As Mark pointed out in his video, these days there seems to be so much negativity in the news. We are often confronted with stories about how terrible people are and how humanity has failed. But it’s worth knowing that in many places, even in major cities where things might seem cold and impersonal, there are people out there who are willing to go the extra mile to do something nice and decent for someone else. It’s enough to make you feel good about the world again. Of course, none of us ever want to lose our wallets. But there are steps you can take to try and prevent it from being lost in the first place, like designating a place where it always goes, both on your person and in your house. Also, put your phone number inside so that people have a way of returning it to you if they find it. These days you can also purchase bluetooth tracking devices to put in your wallet, so wherever it goes it can and will be found. 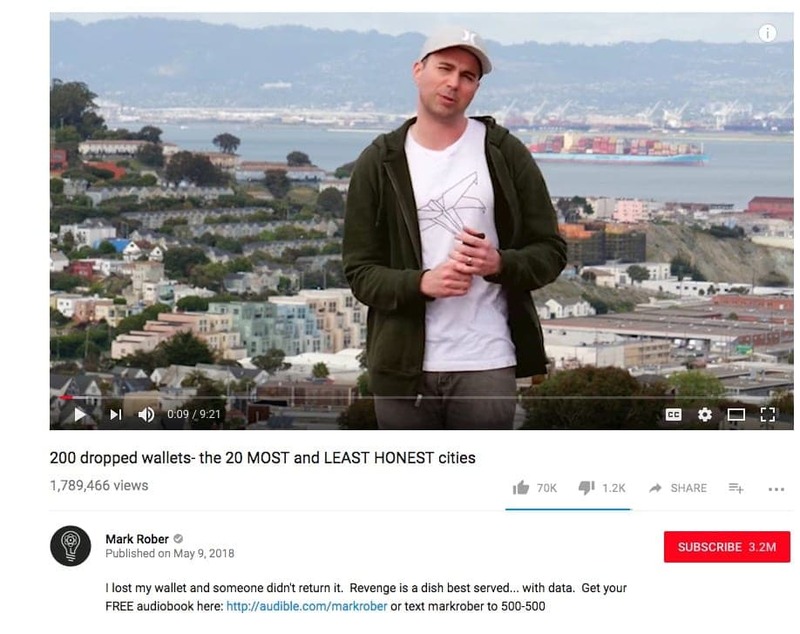 In the event that you find a lost wallet, and you want to be a good samaritan like the people in Mark’s experiment, there are a few ways you can return the wallet. To start, always look for a phone number to see if you can track down the owner. You can also look for ID for an address. 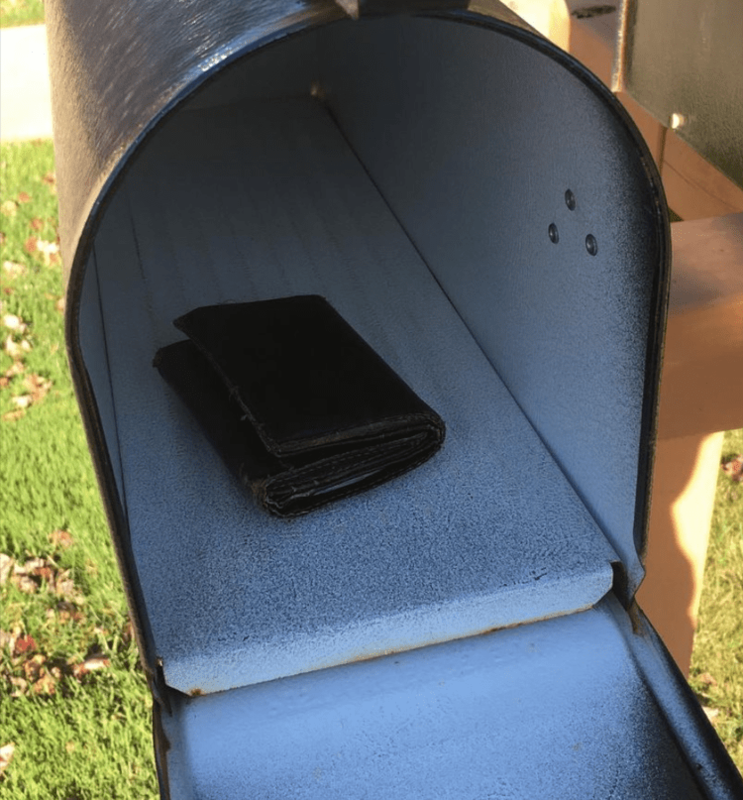 If you put the wallet in a U.S. postal service mailbox, it will get mailed home to the owner. You can also try to use social media to find the wallet’s owner and get it returned. After Mark’s video went up it didn’t take long for the story about his experiment to go viral. People were watching and commenting, and sharing all over social media. So far his video has received over 1.8 million views and has close to 7,000 comments, and that’s just after one week since the video went live! It looks like this is just the beginning, and it’s a story people are going to be talking about for a while. After the story of Mark’s experiment went viral it didn’t take long for various media outlets to catch wind of it. 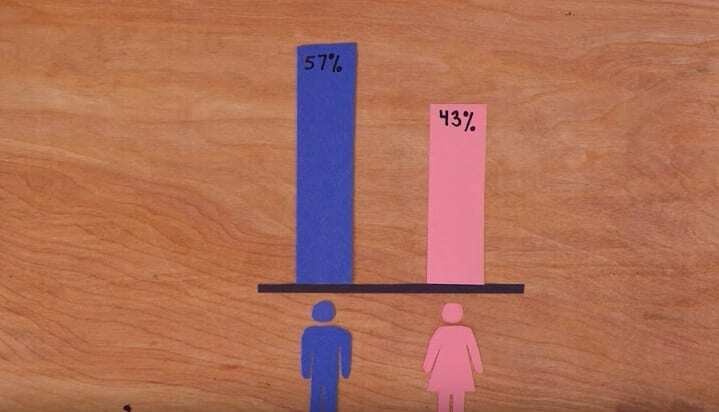 So far it has been talked about in many popular blogs and online publications such as The Good Men Project, Reddit, WWJ News Radio, NewAdvent Blog, and more. In only one week his story has gotten plenty of attention. People love a feel good story in this day and age, and an experiment like Mark’s helps spread plenty of positive vibes. This is hardly Mark’s first viral video. It all started with a YouTube video featuring his unique Halloween costumes using iPads, and his channel took off from there. Some of his videos are silly like his April Fool’s pranks, but many of his videos feature some sort of science inspired lesson. 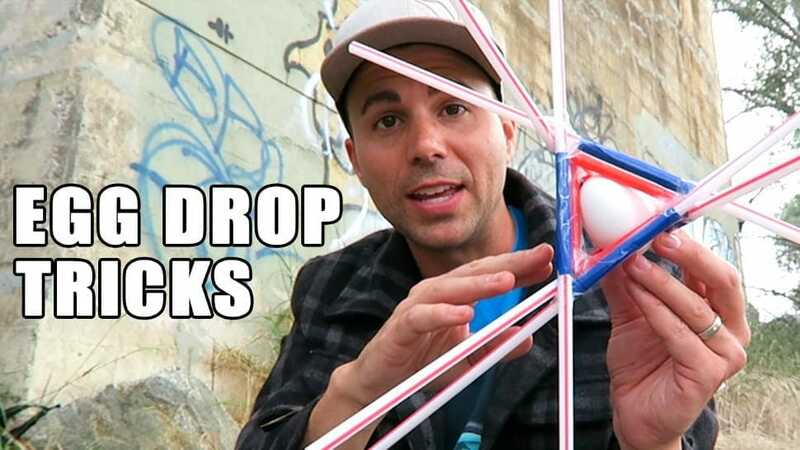 Some of his more popular videos include his ideas for egg drop competitions, how to make liquid sand, and if you would sink or float in a pool of million of Orbeez. Both adults and kids alike will be entertained and educated. Outside of YouTube, Mark has gotten a lot of recognition and had his fair share of big appearances and jobs. 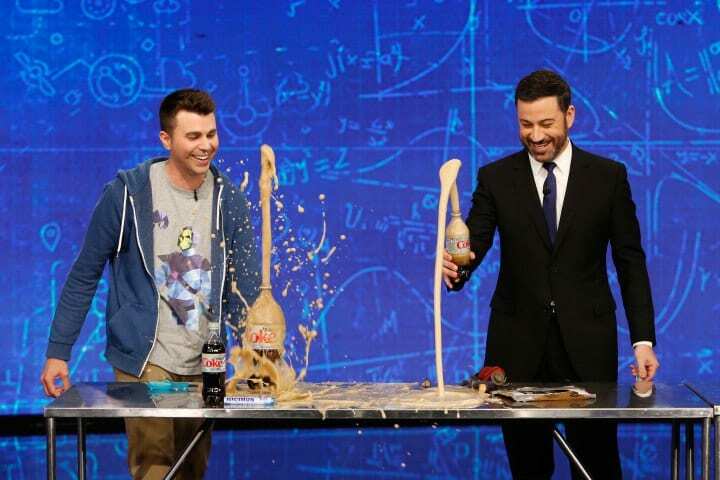 He’s made a number of appearances on Jimmy Kimmel Live showing different pranks and experiments, and hosts a fun science show on the Science Channel called The Quick And The Curious. He has also given a TED talk and published articles in Men’s Health. Mark has also started a successful Halloween tech costume company called Digital Dudz. All in all, it’s fair to say he has a strong career ahead of him in the science entertainment industry.